Yesterday we went to Scarborough Beach and soaked up the sun, did a little reading oogled some lifeguards, and had some much needed girl time. We made it back to Providence just in time to shower, change, and head to the 95.5 WBRU Free Summer Concert Series’ presentation of Grouplove at Waterplace Park. Although it was a little loud (we were directly.next.to.the.speaker. ), the vibe in the crowd was awesome. Hannah Hooper, the female vocalist of Grouplove, even described the feeling in the audience as being “like a bunch of friends all just hanging out and having fun”. Successful crowd atmosphere? I’d say so. 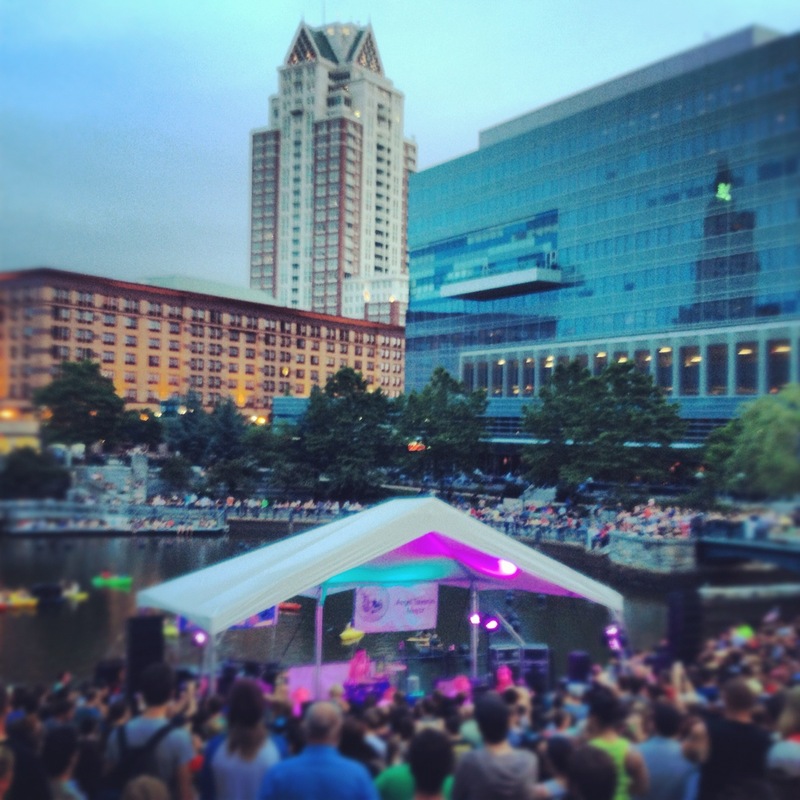 Plus Waterplace Park is such a prime location for an outdoor concert, with the river and downtown Providence creating the backdrop. Awesome. Can’t wait for the next free concert! 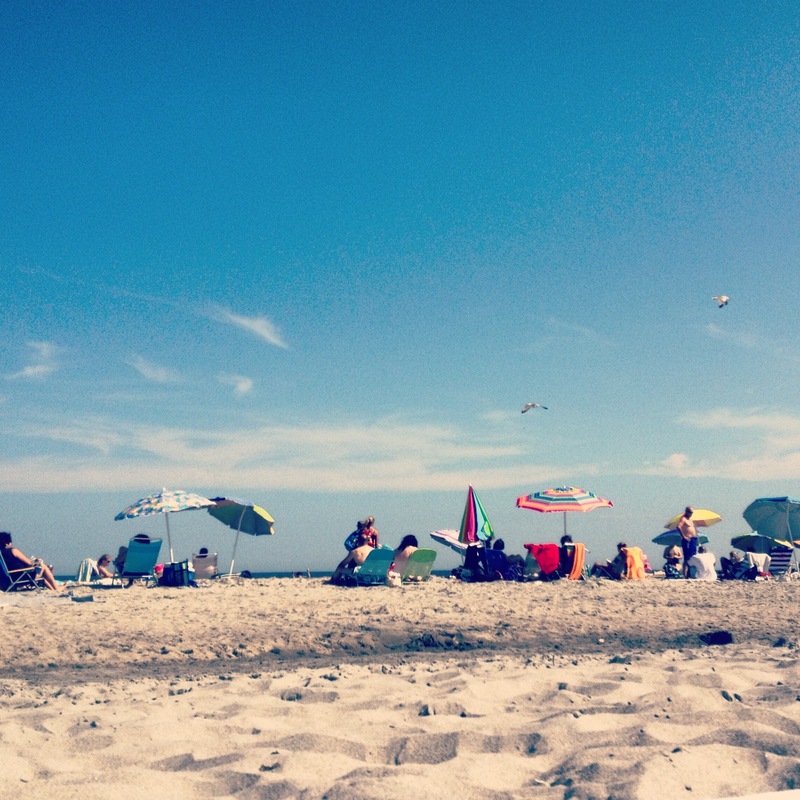 This entry was posted in Providence Favorites and tagged beach, bru, concert, friends, grouplove, instagram, iPhone photography, photography, providence, ri, scarborough beach, summer. Bookmark the permalink.